I'm terrible when it comes to buying concealers I will literally try any, I can never find the right one and I normally just settle for collection 2000 concealer because I trust It to do it's job. 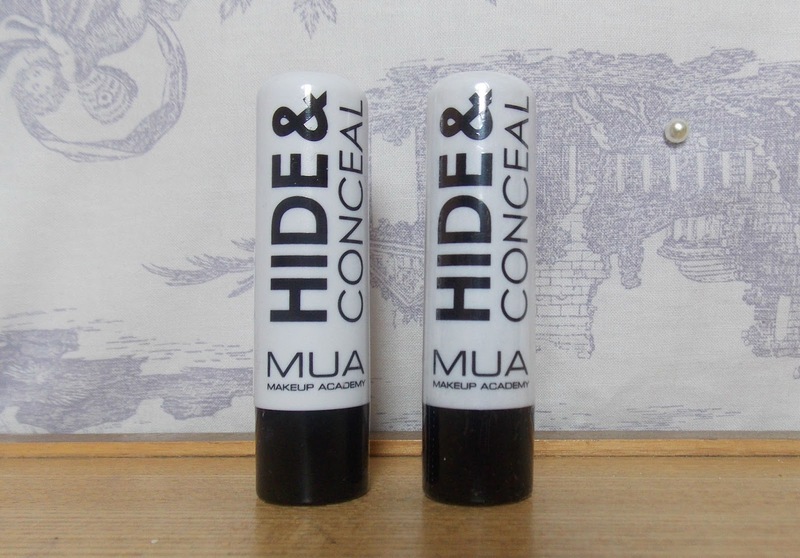 I decided I would get some new concealer whilst I was in SuperDrug getting my hair bleach, so I chose to check out the MUA turning thing which I love turning (seems to annoy people) I picked up an eyebrow pencil in blonde because my hair is blonde and so are my eyebrows, and I chose two MUA hide and conceal concealers in the shade fair. I was very skeptical but alas they met my expectations, they are very creamy and cover my blemishes very well, they don't have as much in as the collection 2000 ones but for £1 you can't really complain. The one down fall it one of them has melted, I kept it in a cool dry place and it turned to mush, but once i'm back home i'm going to put it in a little pot instead. 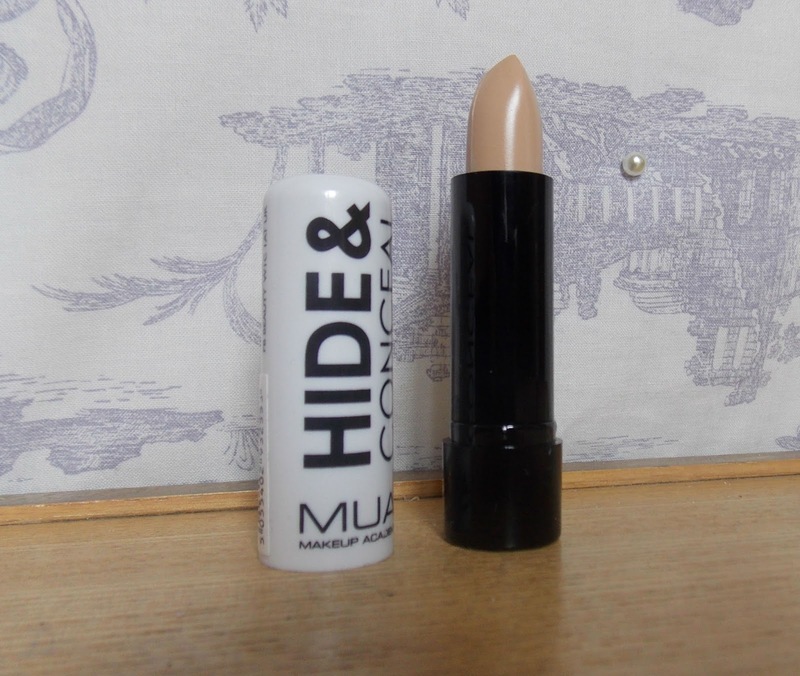 Sometimes I just end up wearing just concealer on my face with some mascara as I feel wearing foundation in this hot weather just melts it off completely, and because this concealer matches my skin colour perfectly no one can really tell i'm wearing it! Also it hasn't made me have any breakouts which I am so thankful for, being 25 and having breakouts kinda starts to get you down, I thought my breakouts would stop as i got older but alas they haven't so to find a concealer that doesn't make me breakout is an awesome thing for me. I hope you're all having a wonderful bank holiday weekend, yesterday Tom and I went to the funfair which I may do a short post about. Toning blonde hair with pink dye.